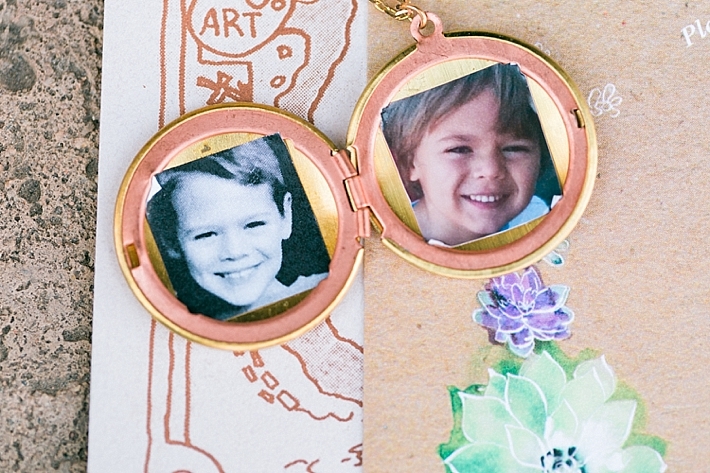 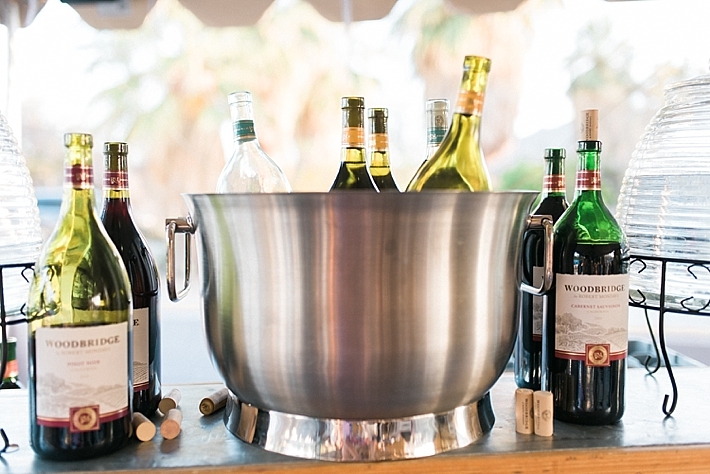 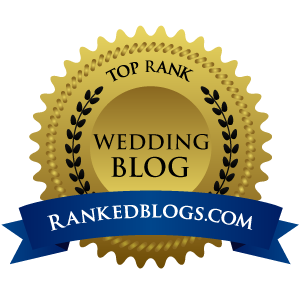 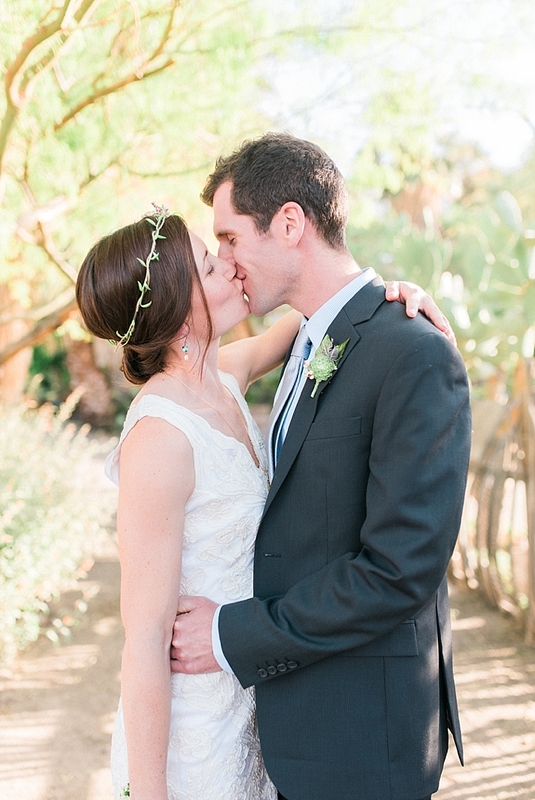 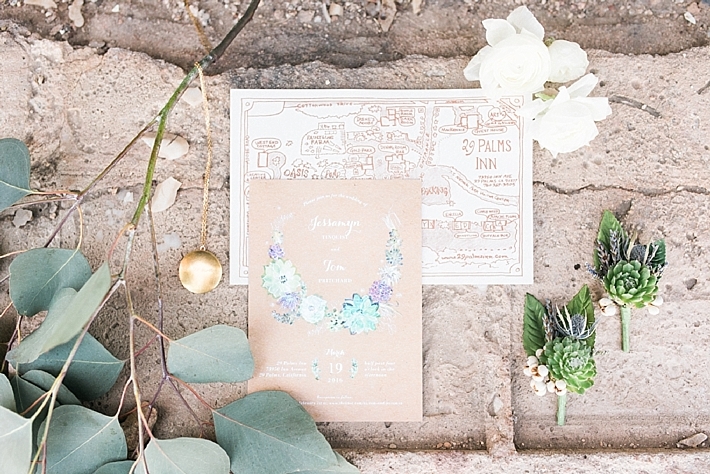 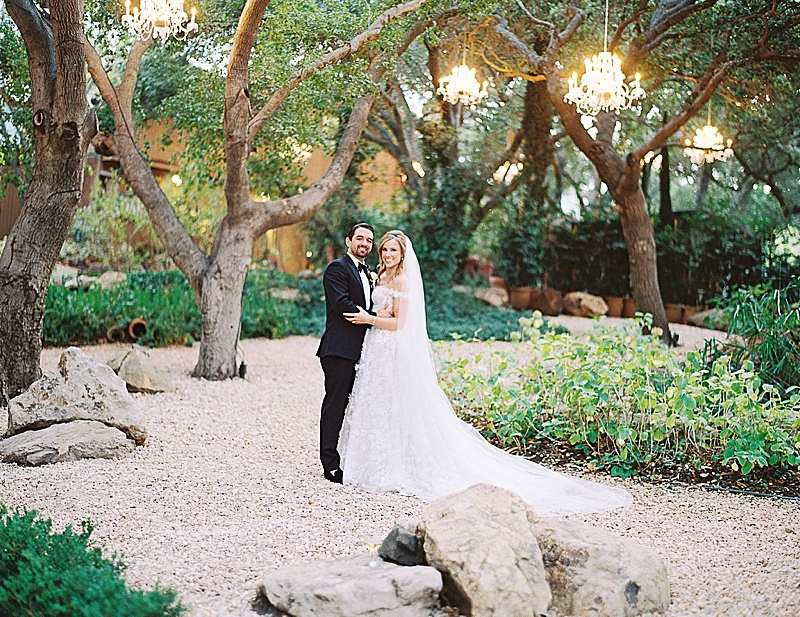 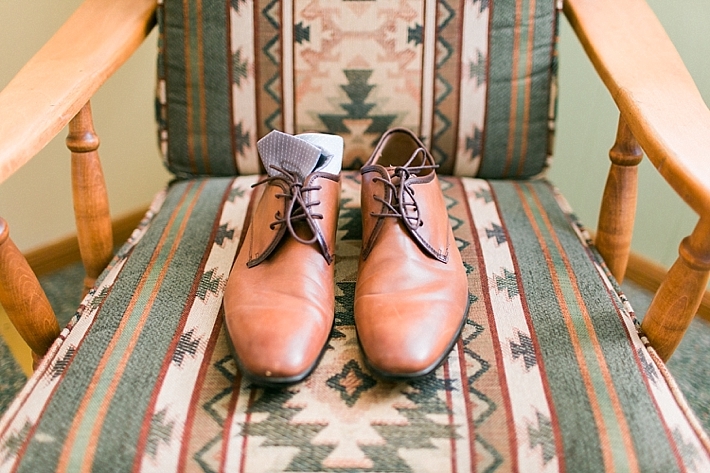 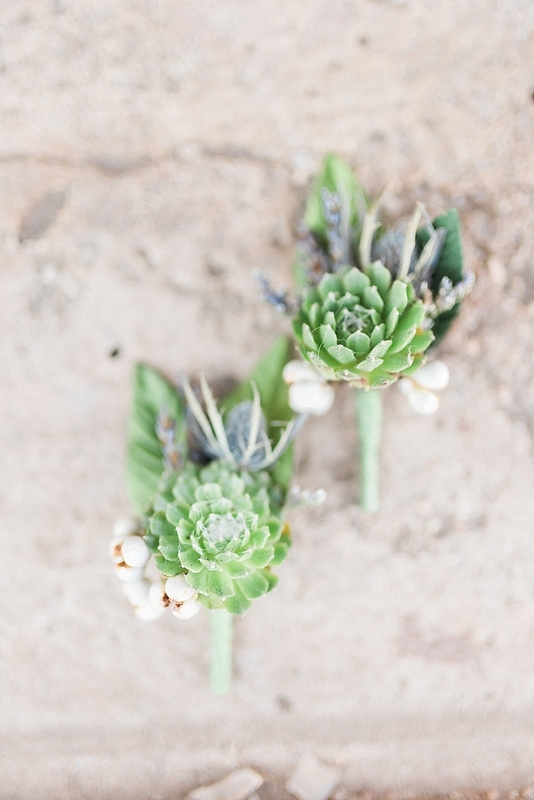 "Jessamyn planned every little bit of this wedding, and poured her heart into the details. 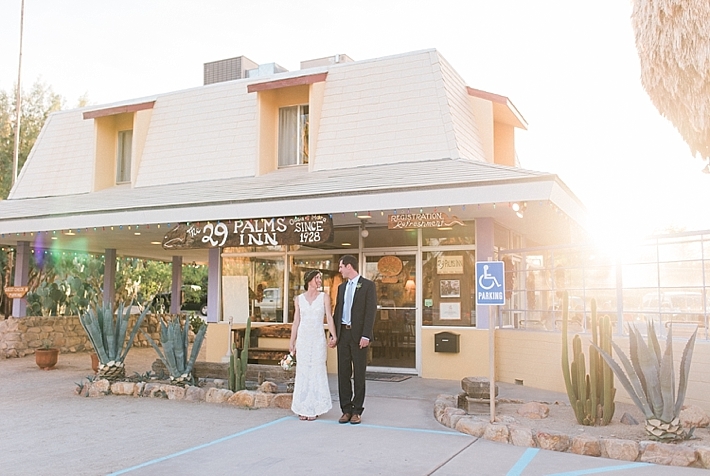 She grew up working at 29 Palms Inn as a teenager every summer, and the resort holds many childhood memories for her family and friends! 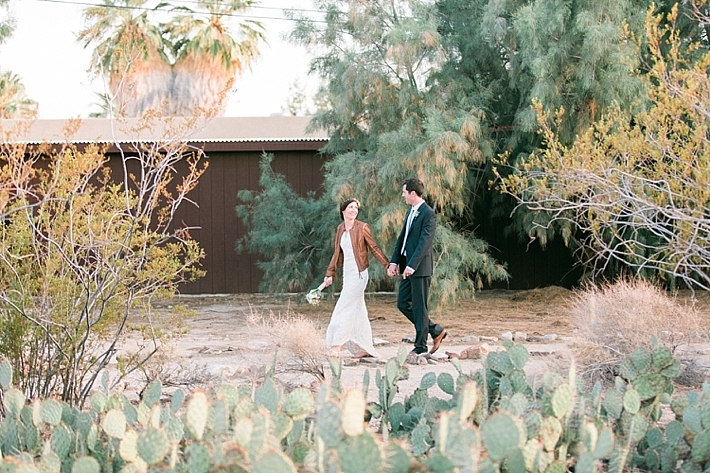 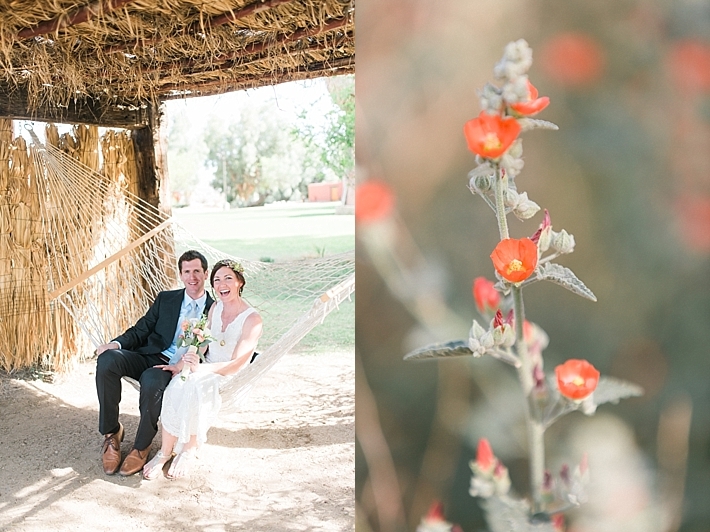 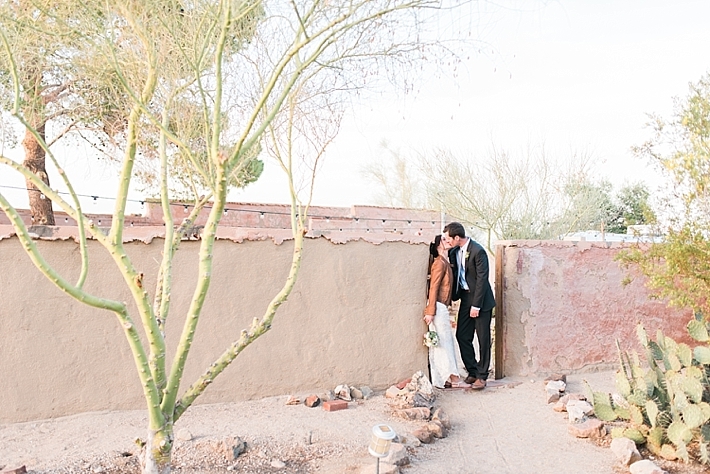 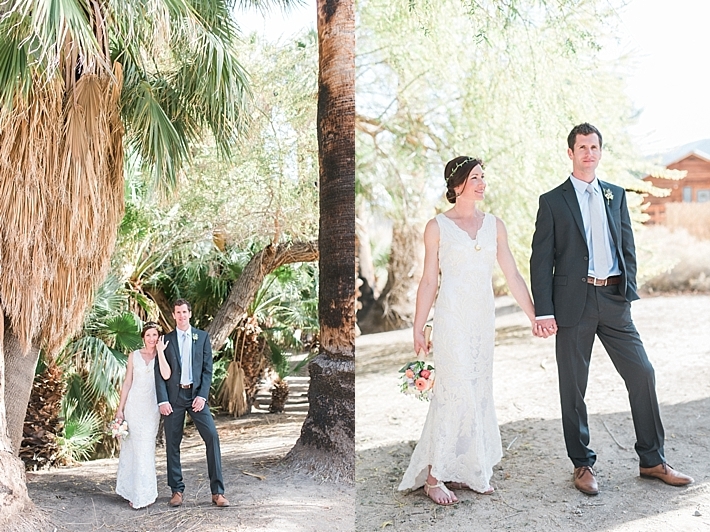 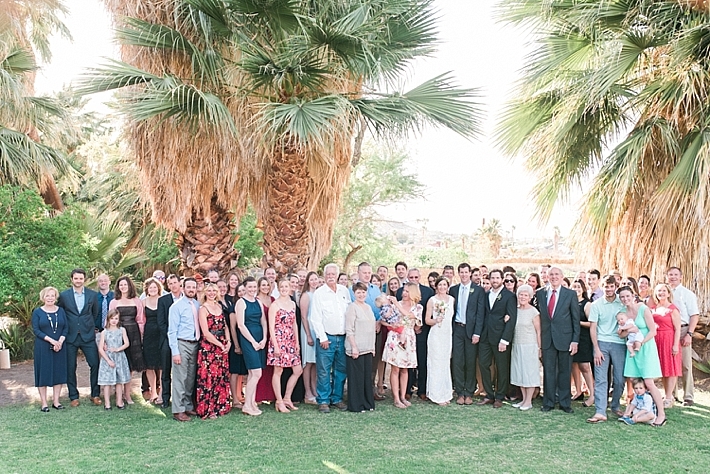 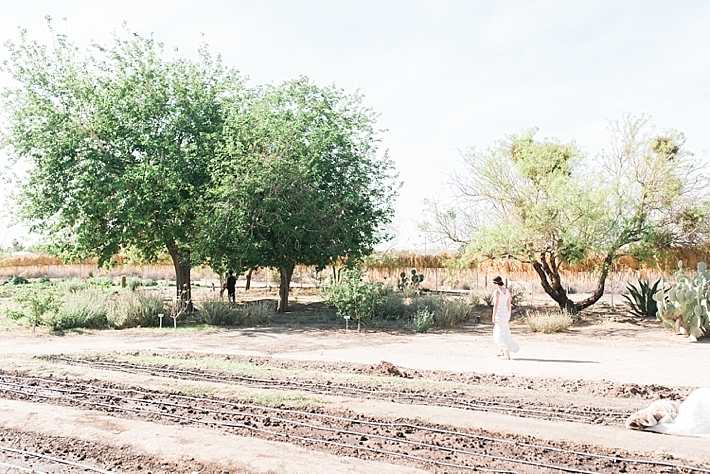 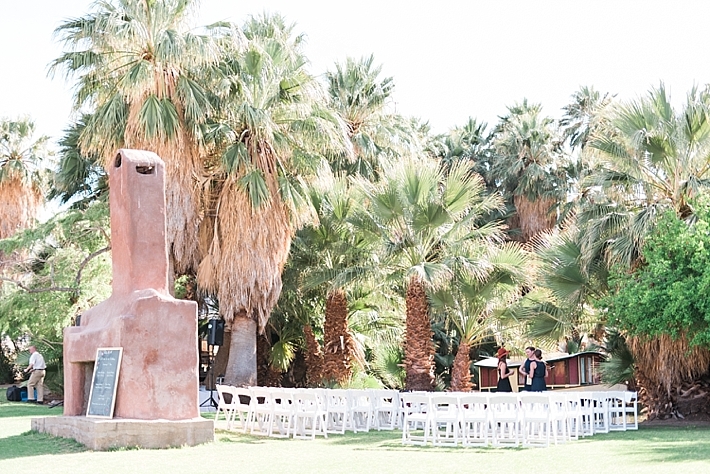 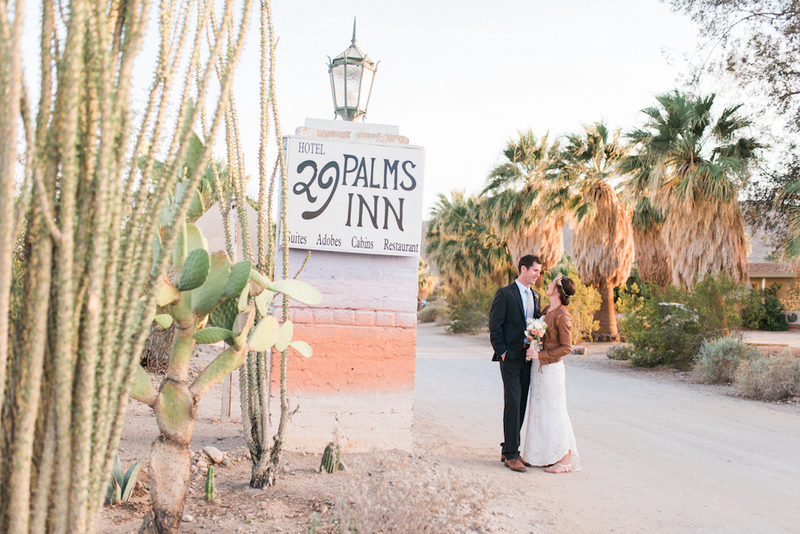 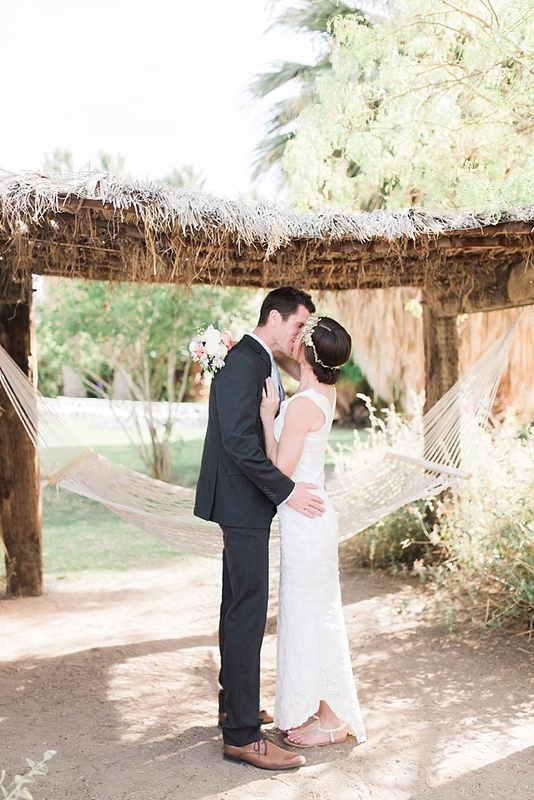 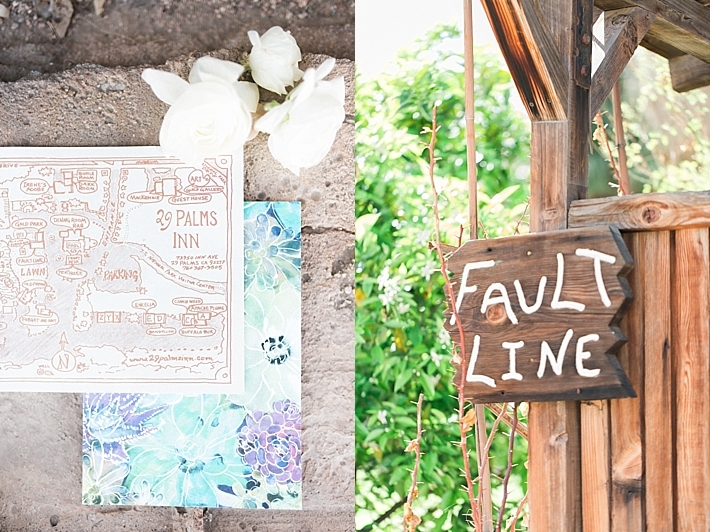 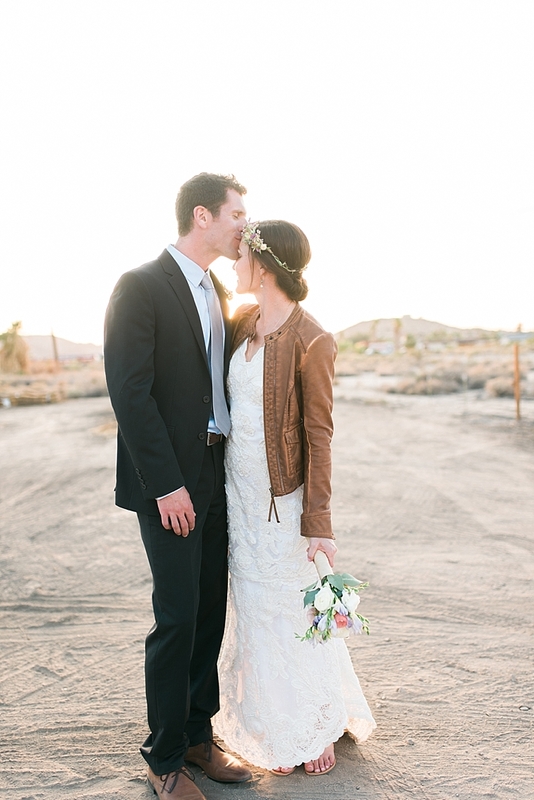 Jessamyn and Tom now live in Oregon, but because of their history in Southern California, they knew they wanted a destination wedding back at 29 Palms. 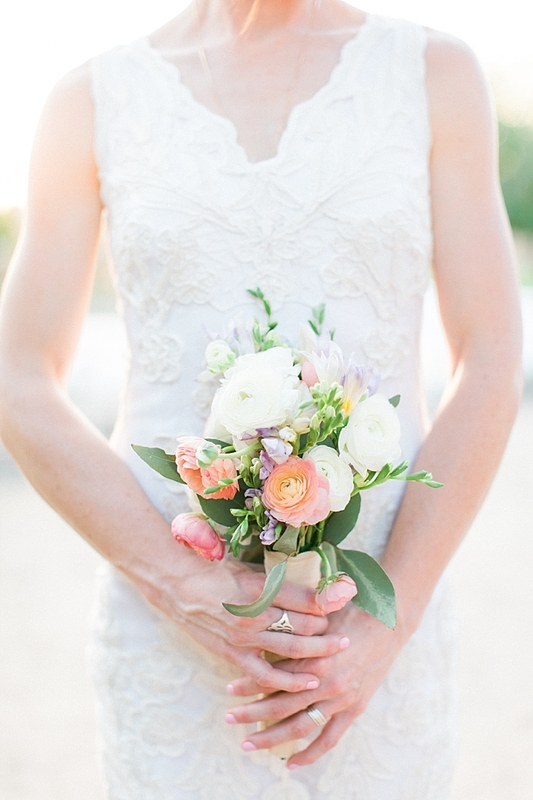 Her bridesmaids did all the florals including bouquets together in the getting ready suite - squad goals!! 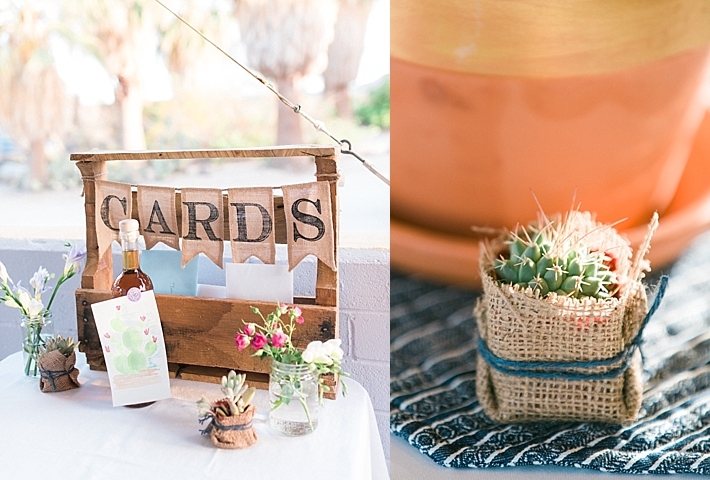 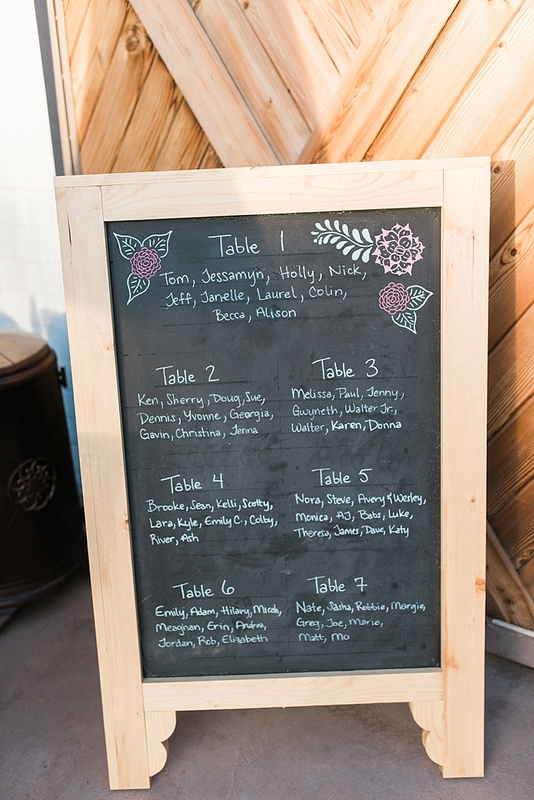 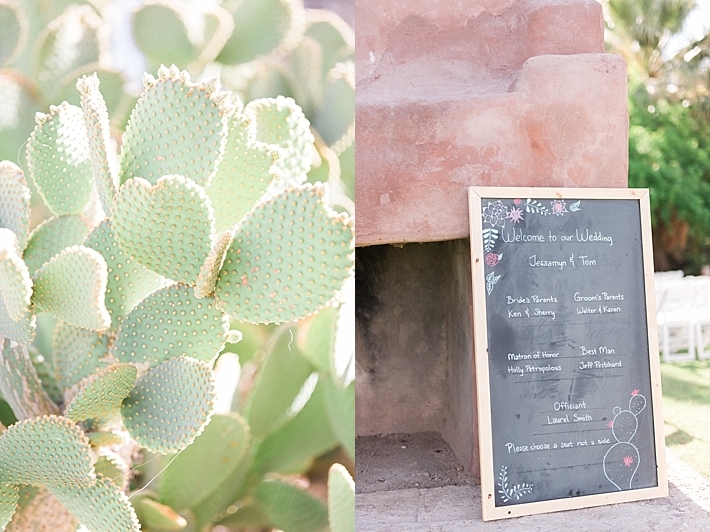 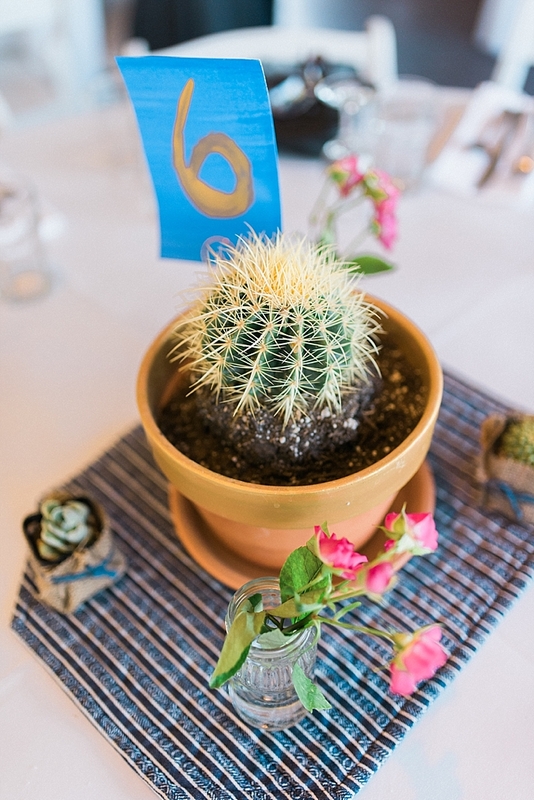 They decorated the reception tables with succulents that the guests could take home with them, and served their favorite tacos and beers for dinner!